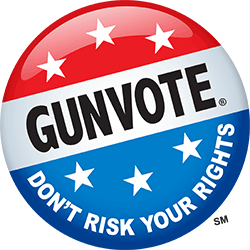 Do you sell Class III/NFA firearms? We are a Class III Dealer and will be happy to guide you through the process for obtaining the tax stamp required to purchase Class III items such as machine guns, suppressors and short barrel rifles and shotguns. We also process transfers of Class III weapons that you purchase from other dealers.